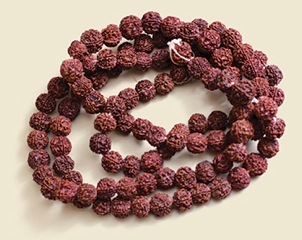 When you do mantra repetition aloud or silently, it has a powerful and beneficial effect. When you do japa with another person, it is even more powerful for both of you. Each of you contributes to what the other person is getting. So what about when we’re all doing it together, no matter where we live? That is our upcoming Japathon! This entry was posted in Celebrations, japa, Swami Nirmalananda and tagged Ashram, Baba Muktananda, Japa, mantra, Muktananda, Swami, Swamiji on August 23, 2013 by Svaroopa Vidya Ashram. I’m signed up for the Japathon tomorrow but don’t see that I’ve received the phone codes. Could you send (or re-send if I’ve overlooked) those to me?